5 Element Theory is applied to martial arts, healing, and all aspects of your life and body. As depicted in this chart, you can see the creation cylce and organs. Grandmaster Henry Look doing Guang Ping Yang Tai Chi Chuan...Draw The Bow, Shoot The Tiger! YC Chiang ~ Kuo Lien Ying ~ Peter Kwok together in Taiwan. Kuo in the middle, YC Chiang on the left and Peter Kwok on the right. Thanks to Randy Elia for sharing this special picutre. See how it evloved to what you are learning now. Tai Chi Chuan is rich with an interesting heritage and development. 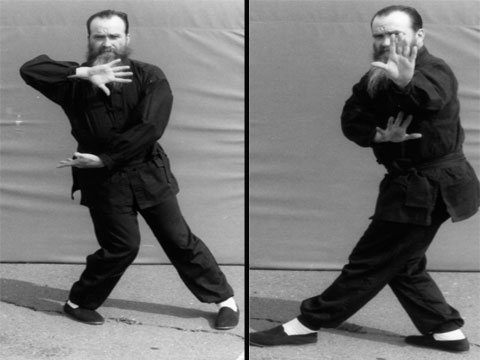 The Tai Chi lineage of the Peter Kwok system is the best documented of the 4 systems he taught. A couple of facts about Grandmaster Peter Kwok who started his training at the age of 7 years old with his father who was a Shaolin Master and his first teacher. Peter had many teachers throughout his life, Peter told Pat & Mark Kuo Lien Ying was his "Favorite" Tai Chi teacher. Legend has it he lived 200 years and was an expert in other styles of martial arts like Shaolin and Weapons. A legendary figure in the history of Tai Chi Chuan, Wang was a famous student of the legendary Zhang Sanfeng. Wang is said to have resided in Tai-Gu County, Shan Xi Province, learning an early form of Tai Chi Chuan. Two of Wang's disciples were Chen Zouting and Jiang Fa. Wang is reputed to have authored The Tai Chi Treatise, alleged by the Wu brothers. This treatise records many Tai Chi, among them: "four ounces deflect one thousand pounds" and "a feather cannot be added; nor can a fly alight." 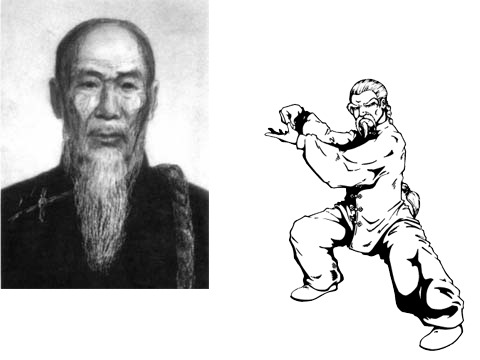 Founded Chen Style Tai Chi Chuan and Tai Chi stays in the family for 6 generations. 6th Generation Chen Tai Chi Chuan from Hebei Province, Guangping Prefecture, Yongnian County. Chen Changxing was said to have been the direct teacher of Yang Lu Chan. Yang Luchan (杨露禅) aka "Yang The Invincable"
Yang Style Creator and Guang Ping Yang 1st Generation Tai Chi Chuan. One day Yang reportedly witnessed a owner of the local pharmacy utilizing a style of martial art that he had never before. This person easily subdued a group of would-be thieves. Because of this, Yang requested to study with the pharmacy's owner, Chen De Hu and was turned down. Chen referred Yang to the Chen Village to seek out his own teacher—the 14th generation of the Chen Family. After mastering the martial art, Yang Luchan was subsequently given permission by his teacher to go to Beijing and teach his own students. Yang Pan Hou (杨班侯) aka "Yang The Unbeatable"
The senior son of Yang Lu-ch'an to survive to adulthood. Like his father, he was retained as a martial arts instructor by the Chinese Imperial family. Yang Panhou's younger brother Yang Chien-hou was a well known teacher of Yang Style. Yang Panhou's son, Yang Shao-p'eng (1875-1938) was also a Tai Chi teacher. 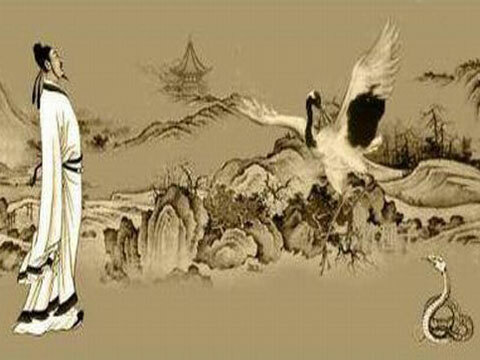 Yang Panhou taught Wang Jiao-Yu his father's Guang Ping Yang Tai Chi form. Wang Jiao-Yu taught Kuo Lien Ying this original Yang style form. Guang Ping Yang 3rd Generation. No Picture Available. Yang Panhou's lineage-holding disciple was Wang Jiao-Yu, a Han, native, Chinese and a stableman for the Imperial family. As the legend goes, one day, Yang Panhou heard a noise over the fence and looked to see Wang Jiao Yu practicing the Guang Ping form. 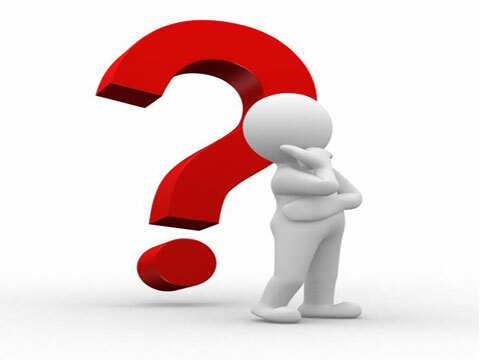 He confronted Wang Jiao Yu and demanded an explanation. Wang Jaio Yu told him he had been secretly watching Yang Panhou practicing the Guang Ping form during the magic hours of 3:00 to 5:00 a.m. Yang Panhou told Wang Jiao Yu that if he could put his chin to his toe in within 100 days, he would teach Wang Jiao Yu. He succeed. 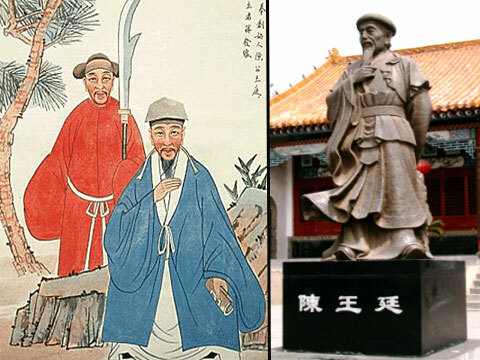 Since Wang Jiao Yu was a Han, Yang Panhou took Wang Jiao Yu as his student and trained him in the secret Guang Ping style and made him promise not to teach this art as long as the dynasty was in power. Wang Jiao Yu kept this promise and only began teaching the Guang Ping Yang Tai Chi Chuan much later in his life. Kuo Lien Ying learned the form from Wang Jiao Yu. Wang Jiao-Yu, purportedly 112 years of age at the time, accepted Kuo as one of very few disciples. 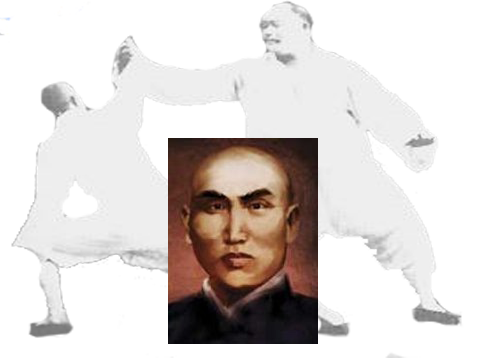 From Wang's teaching, it is said that Kuo learned all the true skill and essence of Guang Ping Yang Tai Chi Chuan. At the age of 12, Kuo started training in Northern Style Shaolin Kung-Fu studying with Master Li Lin in Chang Chuan (Long Fist). His pushing hands training partner in Taiwan was Tchoung Ta-tchen. At 23, Kuo became one of only four inner-door disciples of Wang Jiao Yu, himself one of only two inner-door students of Yang Panhou. 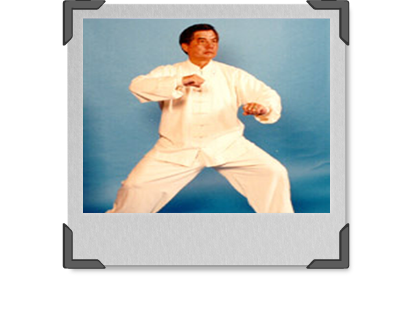 After completing "Chin to Toe" in 100 days, Kuo was taught the Guang Ping Tai Chi Wang Jiao Yu. Kuo, at age 28, studied Hsing Yi Chuan with Master Huang Gin Yin, a highly skilled student of Guo Yunshen, himself the teacher of Wang Xiangzhai, who was reputed to be the best Hsing YI Chuan fighter of his time. 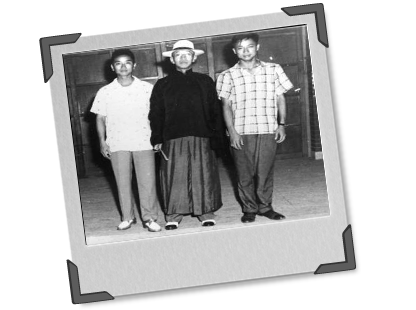 Kuo also studied Baguazhang with Chang Hsin Zhai and Chung Ting Hua. 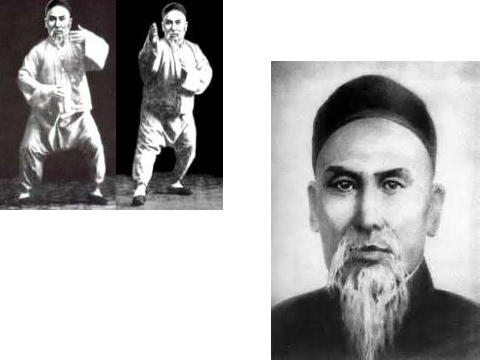 The Tai Chi Chuan lineage of the Peter Kwok system is excellent. Pat & Mark were told by Peter, Kuo Lien Ying was his "favorite" Tai Chi teacher, impling he may have had more than one. Peter Kwok started his training at the age of 7 years old. His father was a Shaolin Master and his first teacher. Peter had many teachers throughout his life. 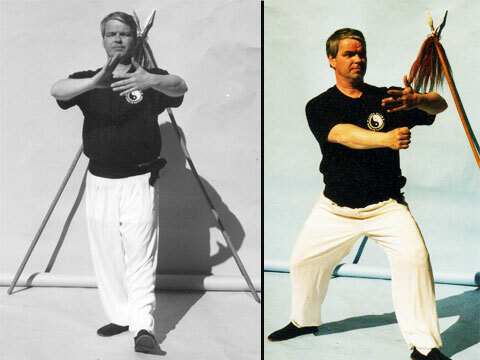 Peter did study with other great Masters such as Wang Zi Ping, a famous Shaolin, Cha Chuan, Tan Toi, and Ba Gua expert and Han Ching Tung. 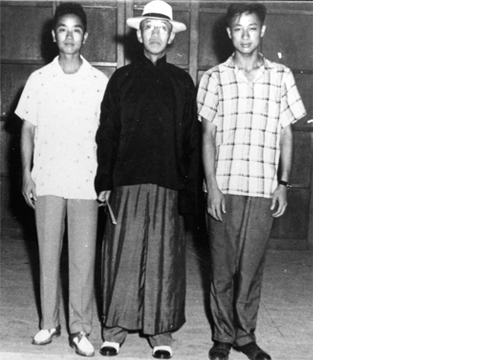 Co-founder of China Hand Kung Fu Academy in 1983. Pat & Mark took private classes together with Grandmaster Peter Kwok. Dominick Ruggieri studied Shaolin Chuan with Patric and Mark. Born in Brooklyn, NY in 1951, he moved to New Jersey in 1960. 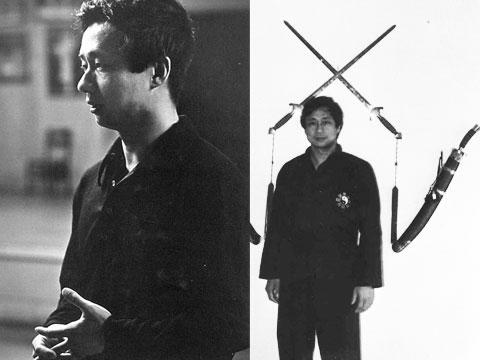 His martial arts background began with studying different styles of Karate with Masters Kim and Amado (1975 – 1978). In 1978, he began studying Tai Chi with Sifu Gary Torres, a senior student of Grandmaster Peter Kwok. In 1981, he began private study with Grandmaster Peter Kwok until 1984. 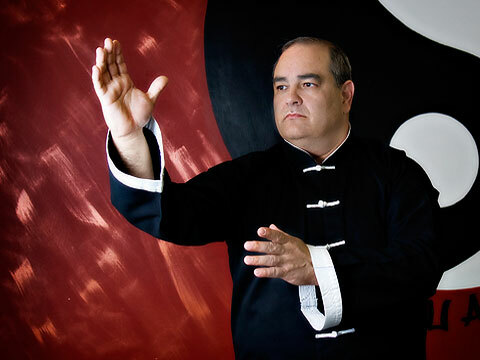 In 1981, along with Mark Gates, he co-founded the China Hand Kung Fu Academy. Currently, he resides in Rural North Carolina with his wife, 4 children and 9 grandchildren. Mark & Pat took private classes together with Grandmaster Peter Kwok. Dominick Ruggieri studied Shaolin Chuan with Mark and Pat. His background in the martial arts before beginning training in Kung Fu was a few months of Judo in the U.S. Navy and then two semesters of Karate through Brookdale Community College. 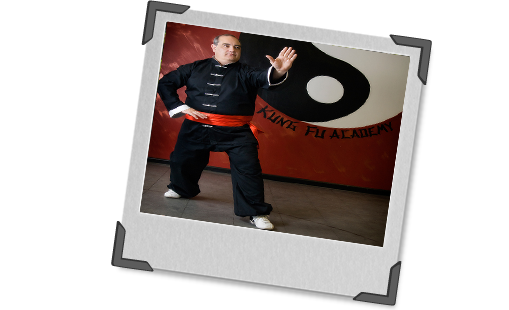 He studied Kung Fu as a private student with the Peter Kwok Kung Fu Academy from 1978 to 1984. 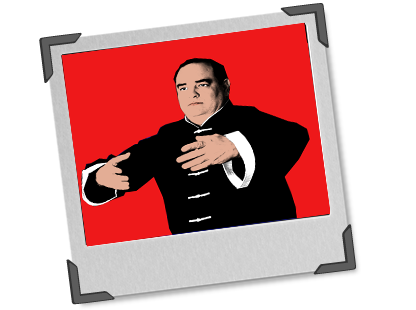 In 1981, along with Patric Hanvey, he co-founded the China Hand Kung Fu Academy. He retired from active participation in the affairs of the China Hand Kung Fu Academy in 1997. Successor of China Hand Kung Fu Academy.